The Washington Metropolitan Area Transit Authority has put eight Metro-owned surplus properties in D.C., Maryland and Virginia up for sale, and is pitching them as ripe for commercial or residential development. WASHINGTON — The Washington Metropolitan Area Transit Authority has put eight Metro-owned surplus properties in D.C., Maryland and Virginia up for sale, and is pitching them as ripe for commercial or residential development. One of the properties is currently a popular dog park in Columbia Heights. The surplus properties range in size from less than 8,000 square feet to nearly 39 acres. Metro said the sale of surplus property will save money by reducing maintenance expenses on property Metro no longer needs, while generating additional revenue for capital and operating expenses. “Our riders want affordable, cost-effective public transit and to do that we need to find new sources of revenue and efficiencies,” Metro General Manager Paul Wiedefeld said in a statement. All eight parcels are in areas surrounded by commercial or residential development. One of them, 1100 Park Road in the heart of Columbia heights, is at the corner of Park Road, NW and 11th Street NW. The 7,400-square-foot vacant lot is currently a neighborhood dog park. A six-acre site at Albion Road and Baltimore Avenue in College Park, near the College Park Metro station. Two parcels totaling 39 acres adjacent to the Southern Avenue Metro station in Temple Hills, Maryland. A 2.26-acre site on Georgia Avenue in Silver Spring adjacent to the Glenmont Metro station. A three-acre site at 9400 Lottsford Road in Largo, Maryland, close to the Largo Metro station. A 0.89-acre parcel near the Branch Avenue Metro station in Suitland, Maryland. A 0.69-acre parcel at 5708 Vine St. in Alexandria, Virginia. 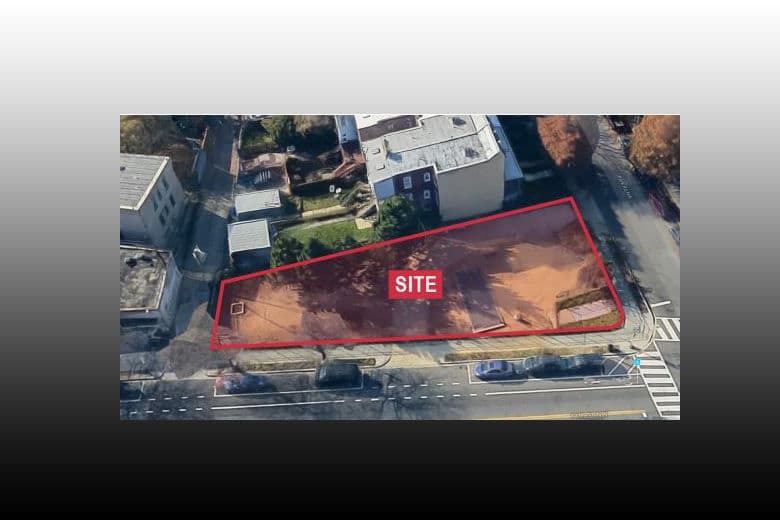 A 0.39-acre site close to the Takoma Metro station on Chestnut Street, NW. A 0.87-acre site at 12415 Georgia Ave. in Silver Spring, Maryland near the Glenmont Metro station. An additional property adjacent to the Glenmont Metro station is being offered for ground lease. Metro said it is evaluating all of its surplus property holding and expects to provide additional properties for sale over the next two years. Metro has posted details of all current surplus properties for sale online.